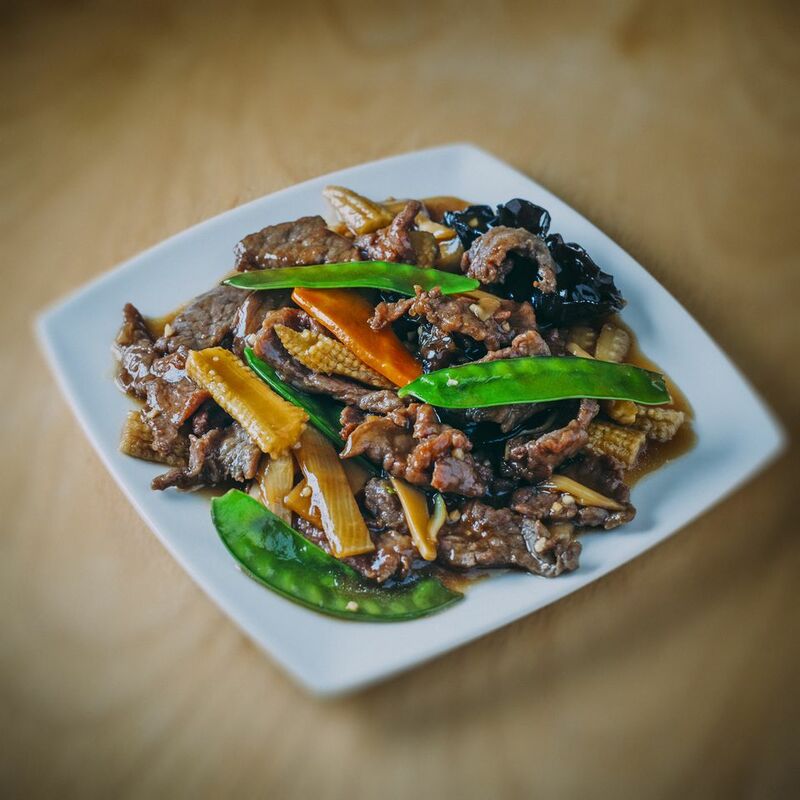 A well-known cooking authority in Britain, where he teaches at Ken Lo's Chinese Cookery School in London, Deh-Ta Hsiung has put together over 100 recipes to help you reproduce your favorite Chinese restaurant recipes at home, such as stir-fried beef with oyster sauce and American chicken chop suey. Can You Make Chinese Restaurant Food at Home? Restaurant kitchens have specially built gas stoves that can reach the very high temperatures needed for stir-frying, not to mention several cooks! Cooking Chinese food at home can be hard without the right equipment and help, but fortunately, Deh-Ta Hsiung believes none of these difficulties are insurmountable. A well-known personality in Britain, Hsiung has compiled a cookbook demonstrating that it is possible for home-cooked Chinese dishes to come extremely close to reproducing the taste and flavor of Chinese restaurant food. Chinese Cookery Secrets contains over 100 recipes, organized by cooking style. The introduction to each section includes a "Restaurant Quality Rating." For example, using the recipes in the book, readers should have a 98 - 100 percent success rate in creating restaurant quality soups, while the deep-fried dishes have a slightly lower rate of 90 to 100 percent. Hsiung provides several cooking tips to help you achieve success, including instructions on pre-seasoning vegetable oil, and when to use a thick or thin cornstarch paste. It's impossible to review a book on Chinese restaurant cooking without mentioning monosodium glutamate (MSG). Nowadays, the unique savory taste of MSG is found in everything from sauces to prepackaged mixes, making it difficult for restaurants to prepare food that is entirely MSG-free. Inevitably, this will affect the taste of the dish. Hsiung doesn't rule out using MSG; for best results, he recommends adding it to soup stock. Several other recipes list it as optional, but this doesn't mean you must use it as well. Just realize that the results may differ slightly from your local Chinese restaurant. Then again, does it really matter as long as the dish tastes great?